If you just need DVDs and nothing else Triple Disc can help! Triple Disc can help you when all you need is DVDs bulk. No Packaging just DVDs. 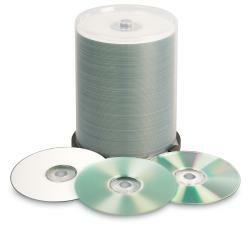 Triple Disc offers the lowest-priced bulk DVDs on the Plant. Our Bulk DV Package includes replicated or Duplicated DVDs (shrink wrapped in stacks of 100) DVD replication comes with 3 colors silk screened onto the DVD and DVD Duplication comes with a one color black thermal imprint. · 1 hour of preflight check on all artwork. · 3 Pantone Colors Silk screened onto the DVD. · Upgrade to a Full Color DVD for only $.10 a Disc. 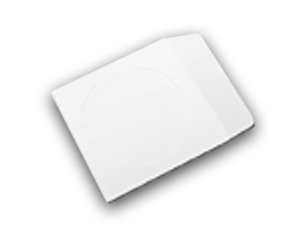 · Black Thermal Imprint printed directly to the DVD. · Upgrade to a Full Color DVD for only $.75 a Disc. 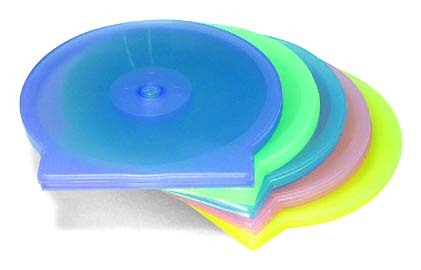 Triple Disc Also offers bulk DVDs in Non-Printed Packaging. See pricing below. Note that the major difference in Replication and Duplication packages is the DVD imprint itself. DVD Duplication uses a DVD-R and thermal imprinting onto the DVD where DVD Replication uses a molded disc and silk screening directly to the disc. Replicated DVDs are superior and will last longer. This is the process that all major labels use to produce DVDs. 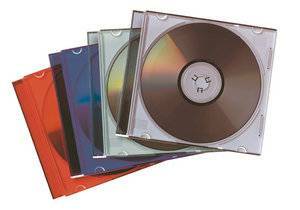 · Upgrade to a Full Color CD for only $.65 a Disc.